We have to wait a long time for the international break to get over, but the Premier League did not disappoint with the first match of Gameweek 8 being an absolute cracker! 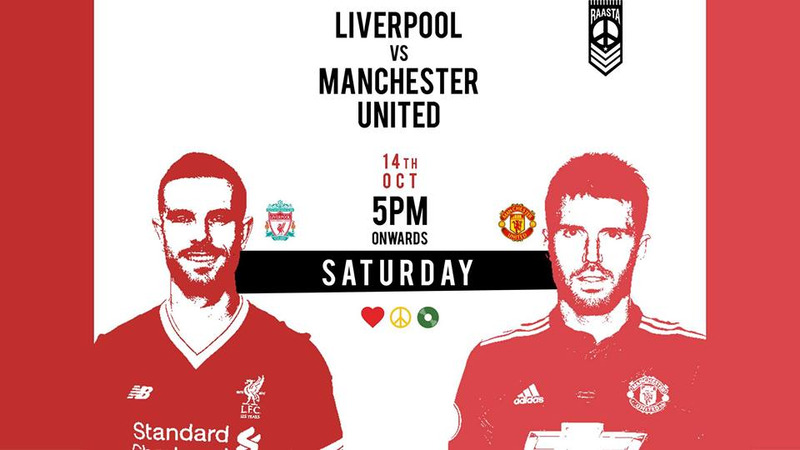 Liverpool host Manchester United at Anfield to reignite the age old rivalry between the two teams. Manchester United have a tough task ahead of them trying to keep pace with Manchester City even though they are equal on points and have a difference of just 1 goal. Because of this, Liverpool on the other hand will find a victory even sweeter if they can halt their rivals good form and completely change the way the Table looks. You wouldn't want to miss this league defining match. We also have a few surprises in store! Watch this space for Special Offers, coming soon!